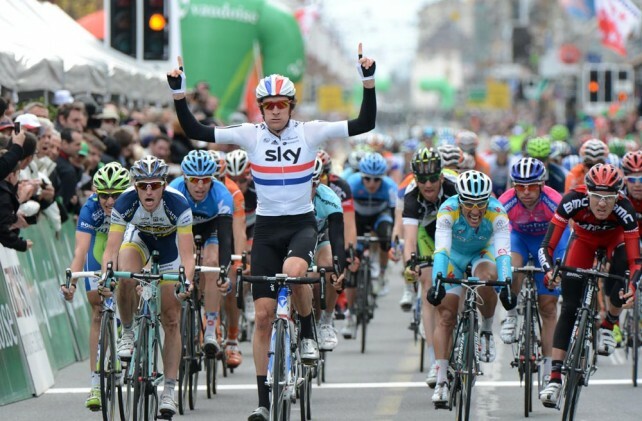 Recent history has shown us that this under appreciated stage race could be ideal for us Brits. During his stellar 2012 season, Bradley Wiggins won three major week long stage races before he went on to win the Tour de France. The two French ones, Paris-Nice in March and the Critérium du Dauphiné in June, are among the most prestigious week long races in the world but the third one, the Tour de Romandie, is less less well known. 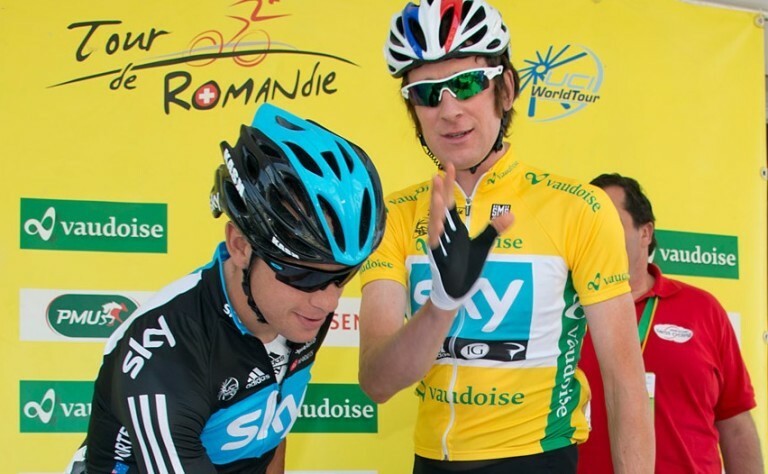 What is the Tour de Romandie? It is a mix of time trials (it opens and closes with individual TTs), flat and mountainous stages. It’s a combination which offers a good all round test of rider ability and condition. Just look back through the list of winners and you will see some of the biggest names in cycling including the legends Eddy Merckx and Bernard Hinault. A week long race starting and ending with individual time trials is pretty unique. The format does favour the shorter stage race specialists who tend to be good time trialists. The event is also in the cross-hairs of the big names preparing for the longer Grand Tours later in the year. The tests against the clock aren’t that long. 7.5km opening prologue and 18.6km on the last day. Anyone going for the overall win still has to be good for the rest of the stages. There’s not a lot of time trial km to get a massive time advantage or to claw back a time deficit. As the event is so near to the first Grand Tour of the year, the Giro d’Italia, it provides an excellent opportunity to race-test any new kit before the big races so you will often see prototype equipment getting a shakedown during the race. You could argue that Wiggins put the race on the map for English fans. It confirmed his Paris-Nice victory wasn’t a fluke and he was in very good shape in his build-up to the Tour de France. The two time trials no doubt helped Wiggo win but let’s not forget this was where he won a bunch stage last year to take the jersey off his team mate Geraint Thomas. How much is a flight to Geneva? Tagged bradley wiggins, Critérium du Dauphiné, professional, professional cycling, sir brad, Tour de Romandie. Bookmark the permalink.